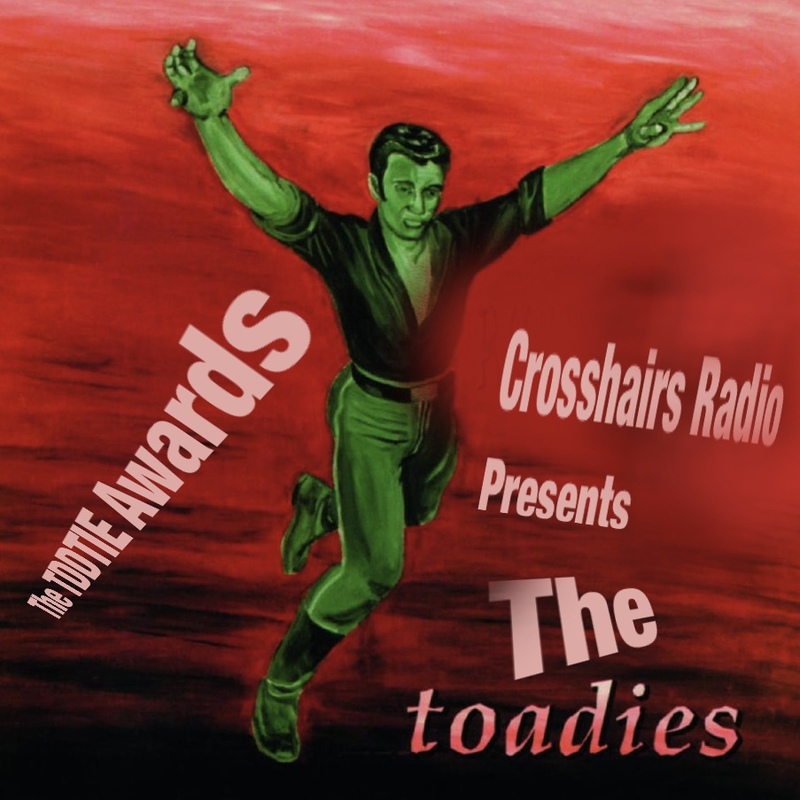 Scott, David and Bill close out the 2017-2018 cyclocross season by handing out their annual TDDTIE awards, from here on out known as The Toadies. We solicited input from our viewers and hand out viewer choice awards as well. Thanks for a great season, everyone! On to the next one.